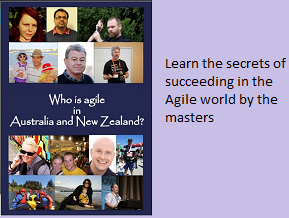 I found out recently that My Agile Blog has been rated as one of the Top 200 Blogs on Agile. Right now I am on 155 . This number could change depending on so many parameters. I am excited though.